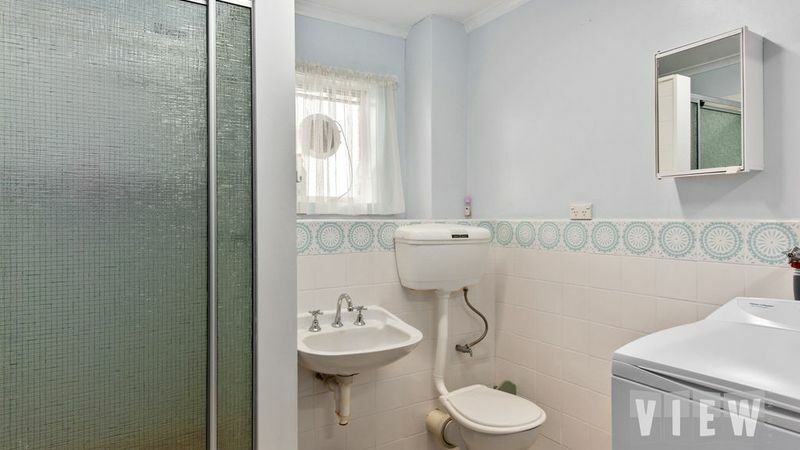 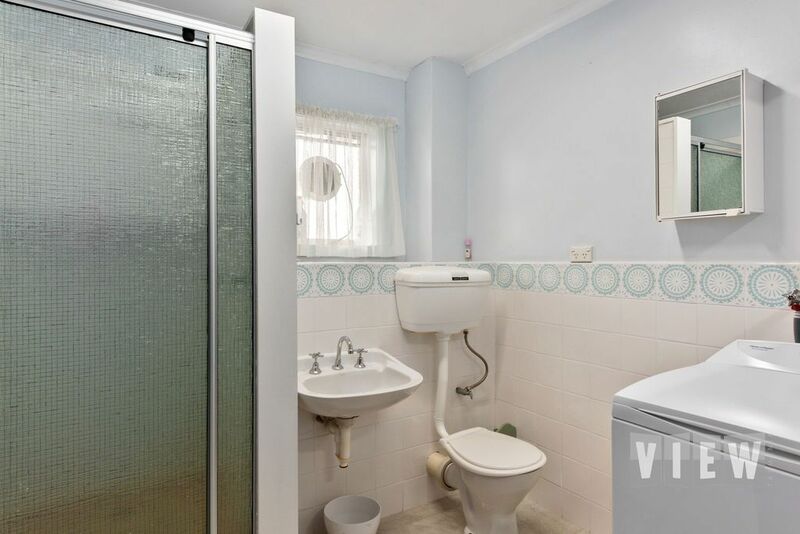 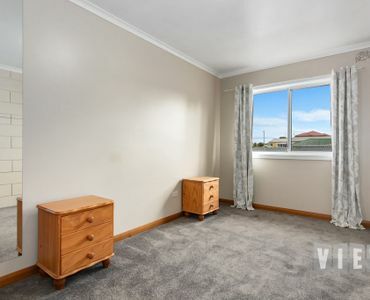 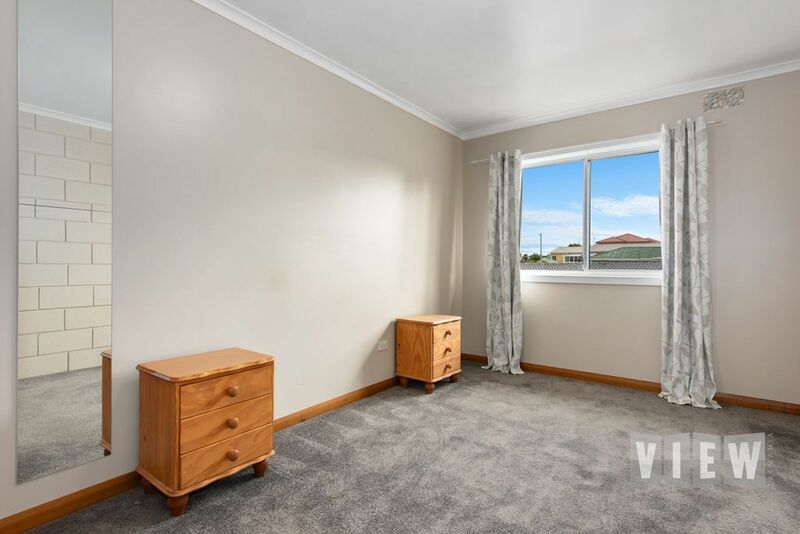 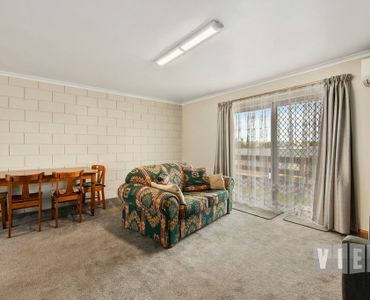 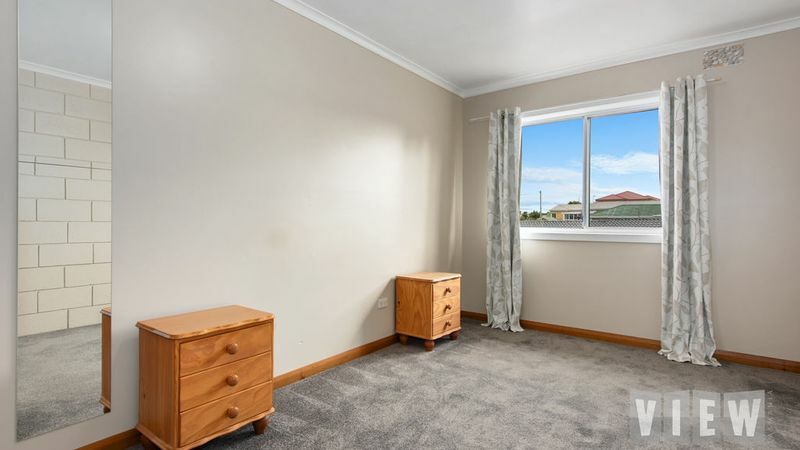 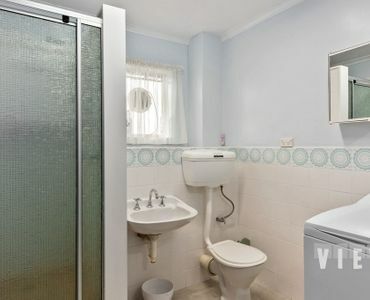 In the heart of Devonport this two bedroom unit could be just what you are looking for to free you from the rental roll. 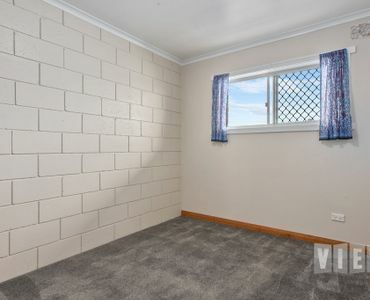 Alternately a great investor opportunity. 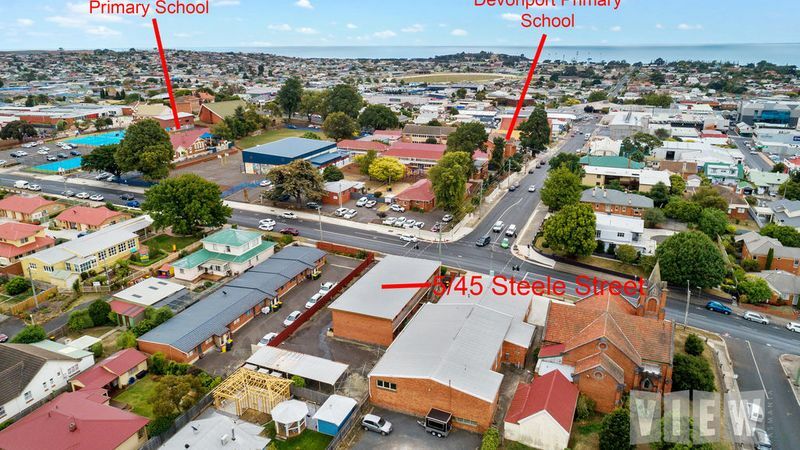 Within walking distance to Devonport’s CBD and all the amazing opportunities Devonport now has on offer you can freely walk and leave the car at home. 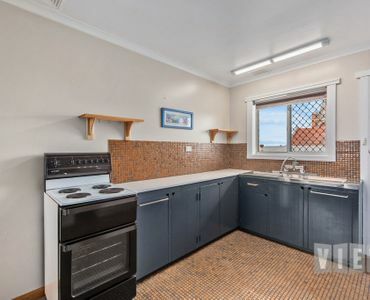 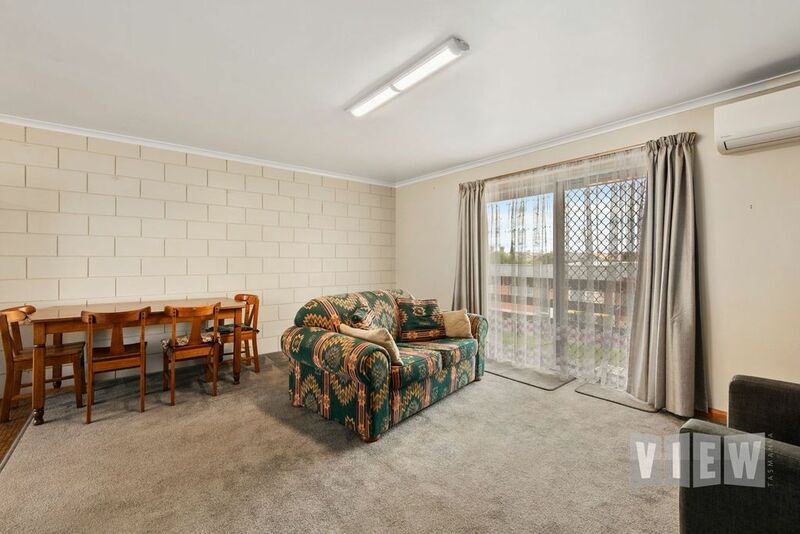 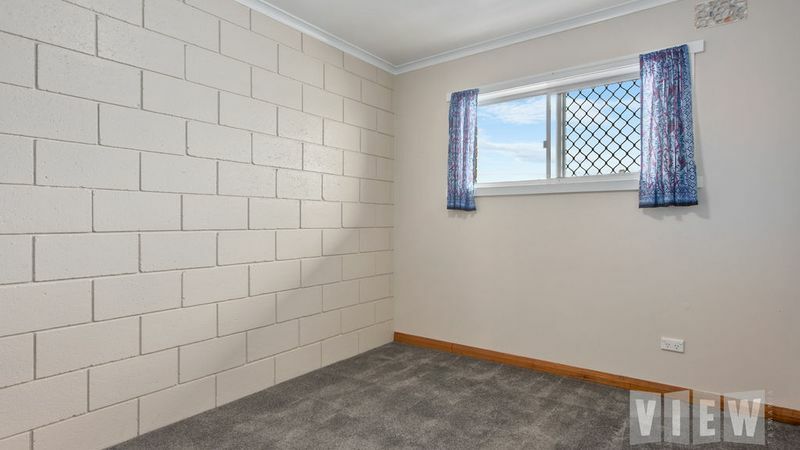 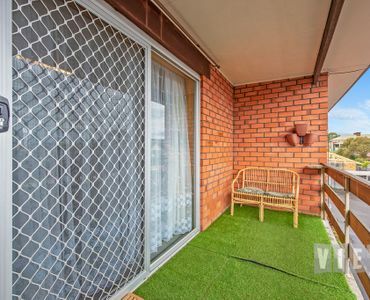 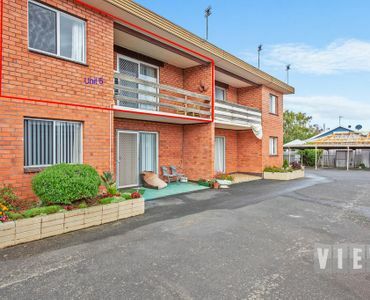 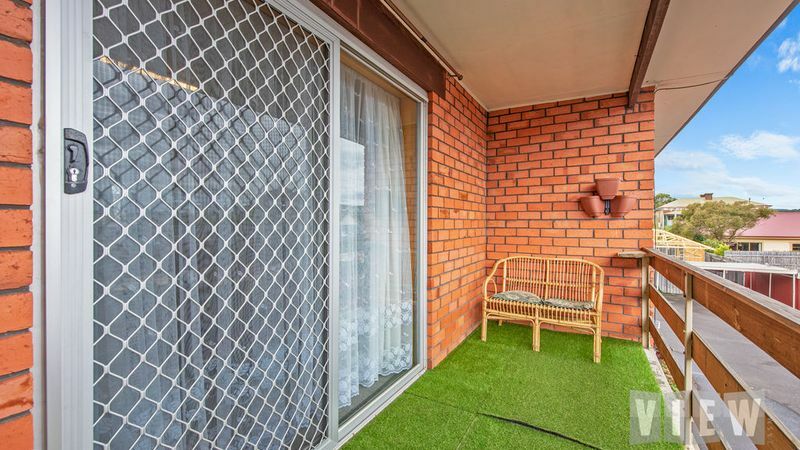 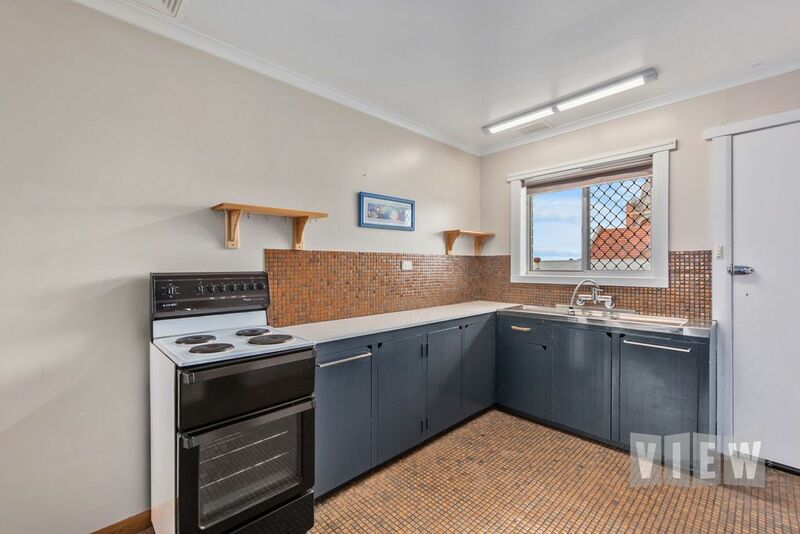 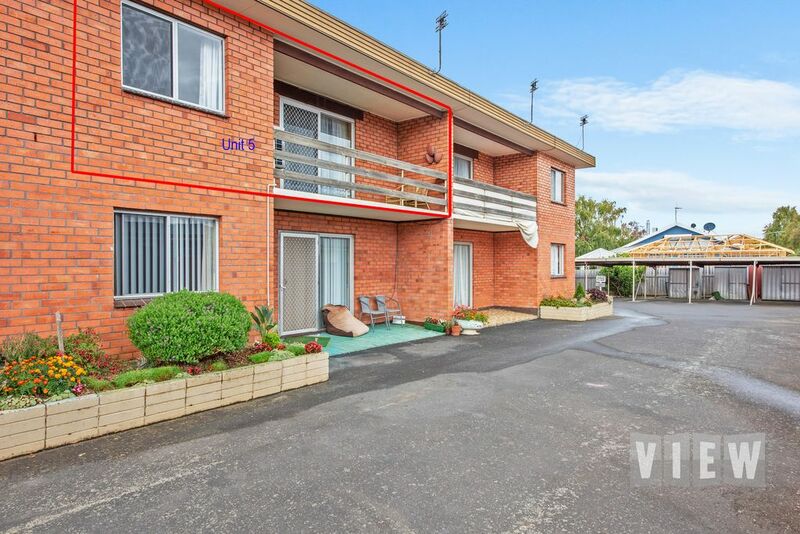 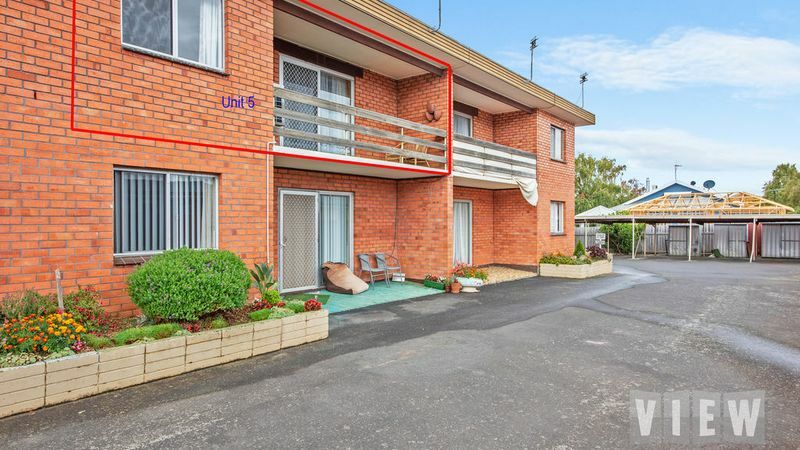 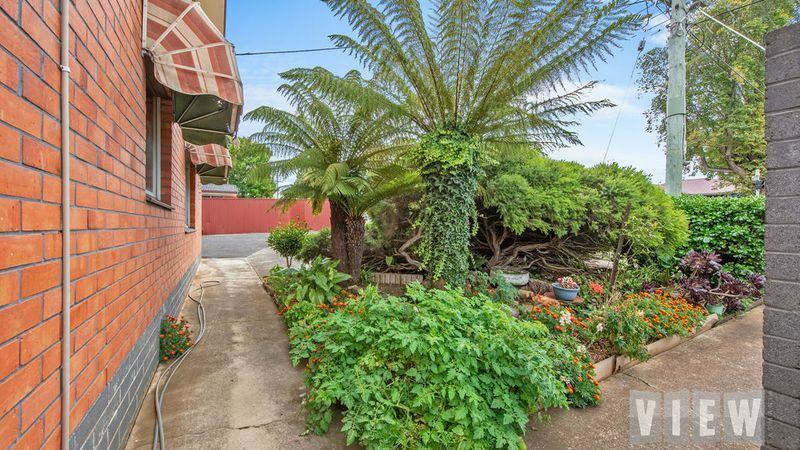 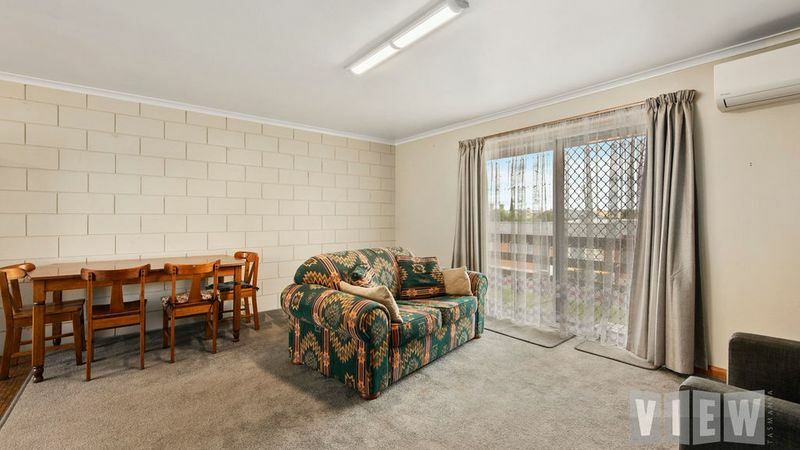 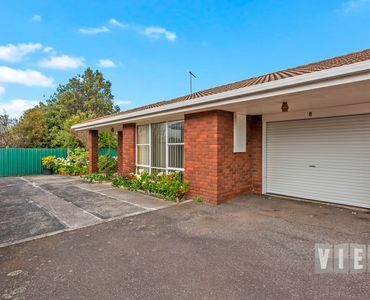 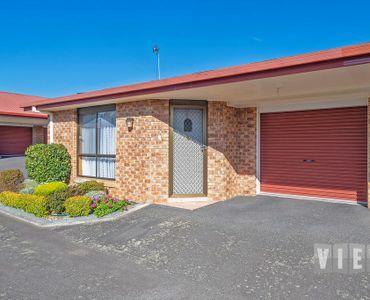 This compact two bedroom unit is one of six in this quiet complex “Marori Court”. 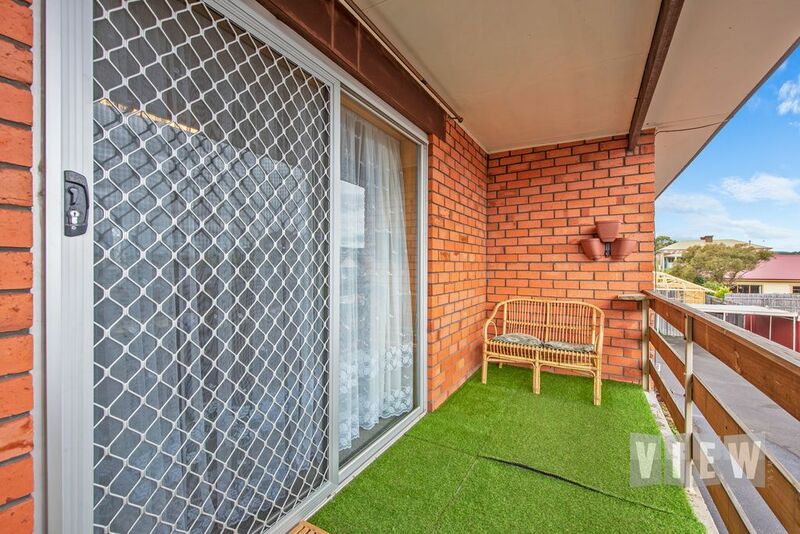 Being an upstairs unit gives you views over parts of Devonport City with the balcony opening up from the lounge area. 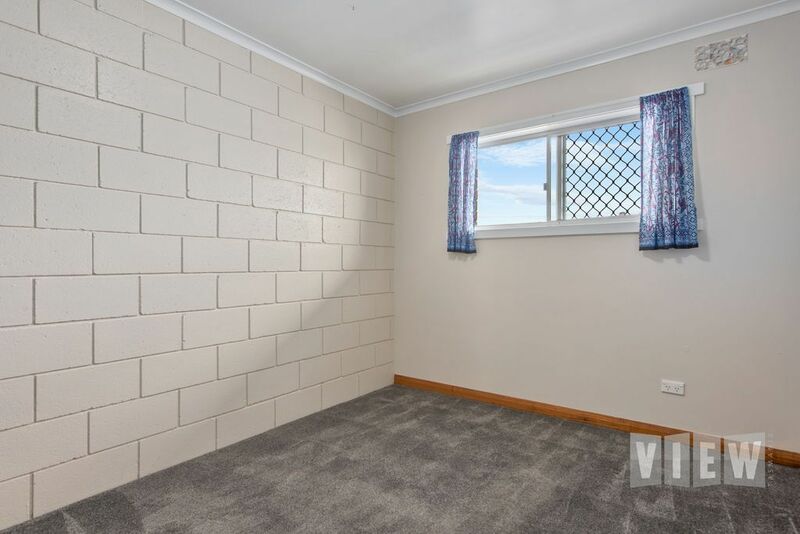 Both bedrooms have built ins. 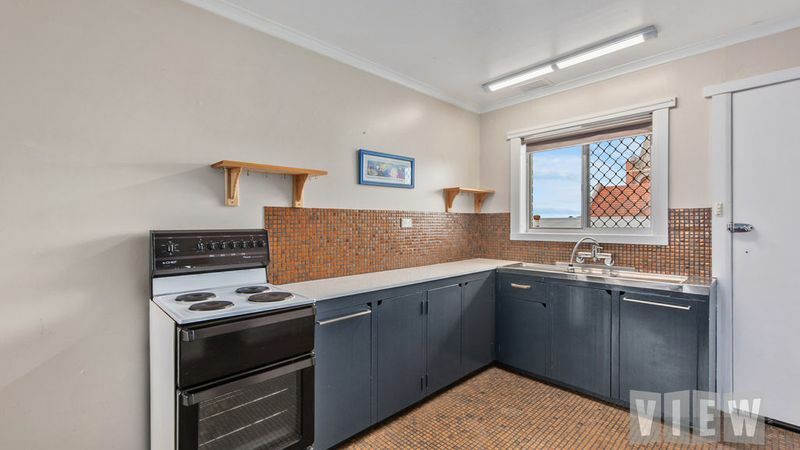 Kitchen/dining and lounge are spacious with an as new Daiken heat pump and each unit comes with its own separate single carport. 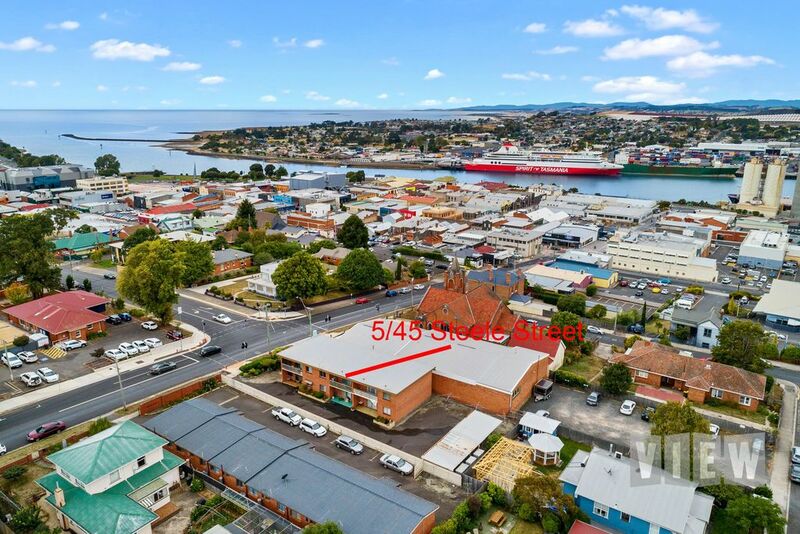 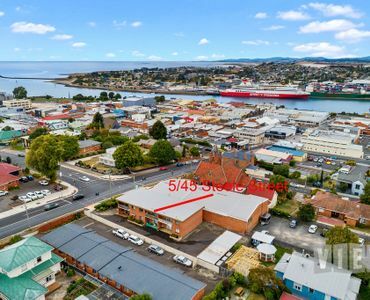 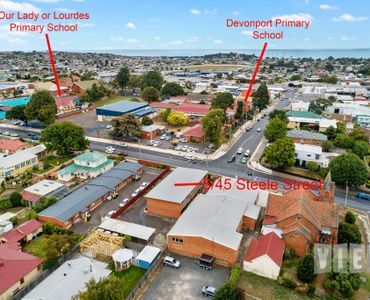 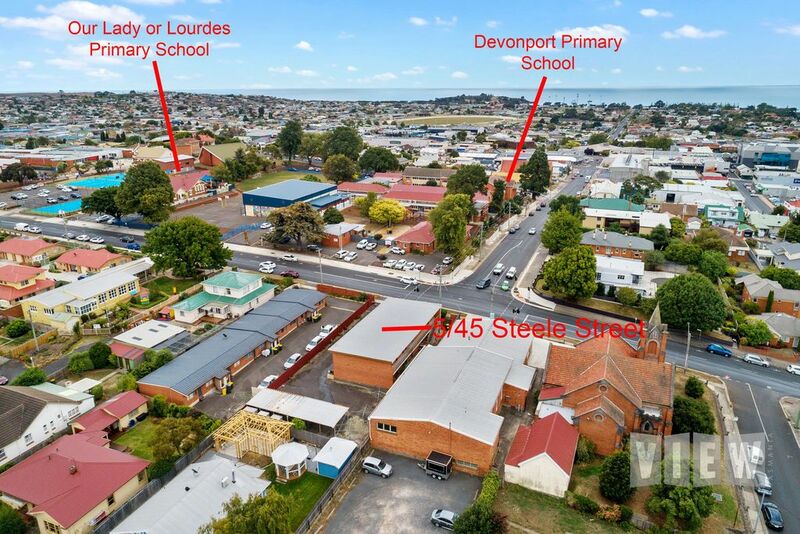 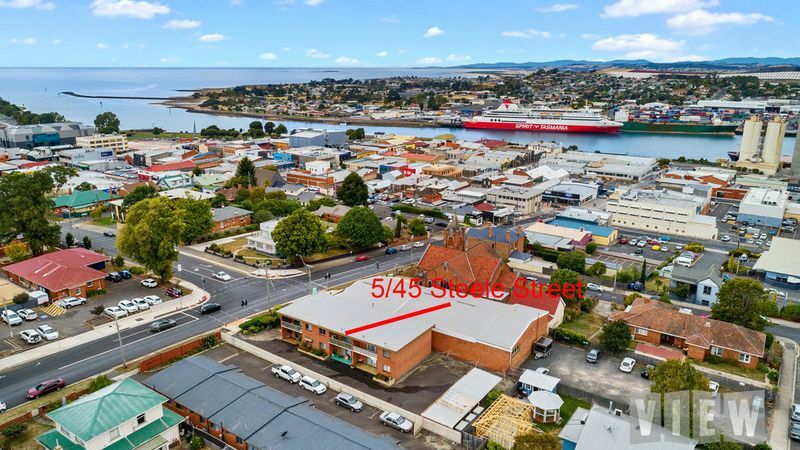 Don’t miss out on this opportunity as there are few units available in Devonport at this price. 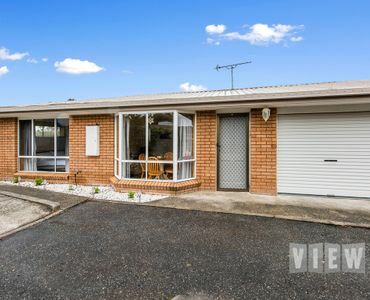 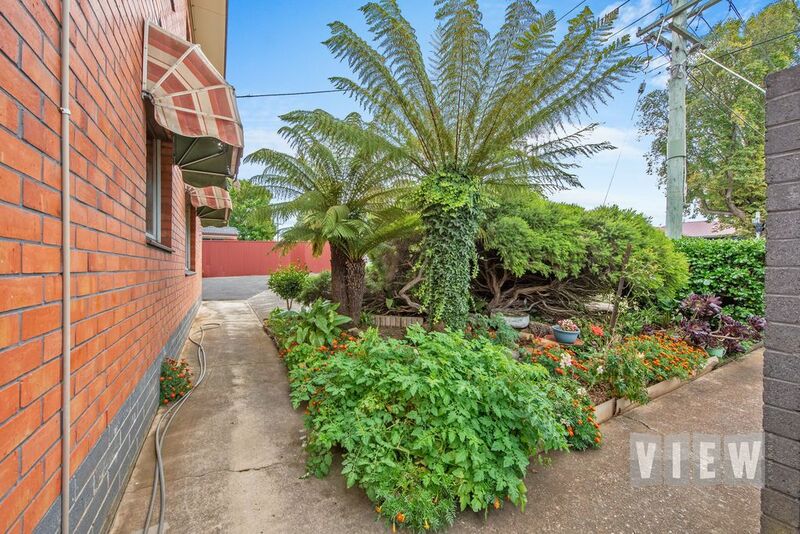 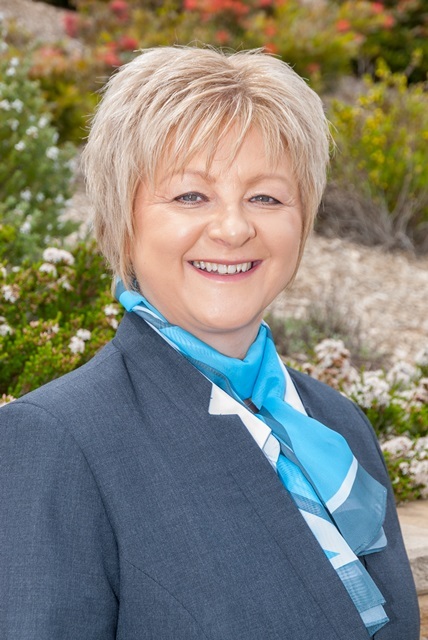 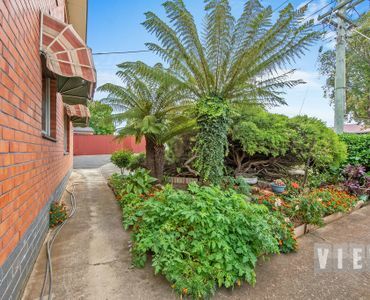 Call Lynette today at View Central Coast to arrange an inspection.